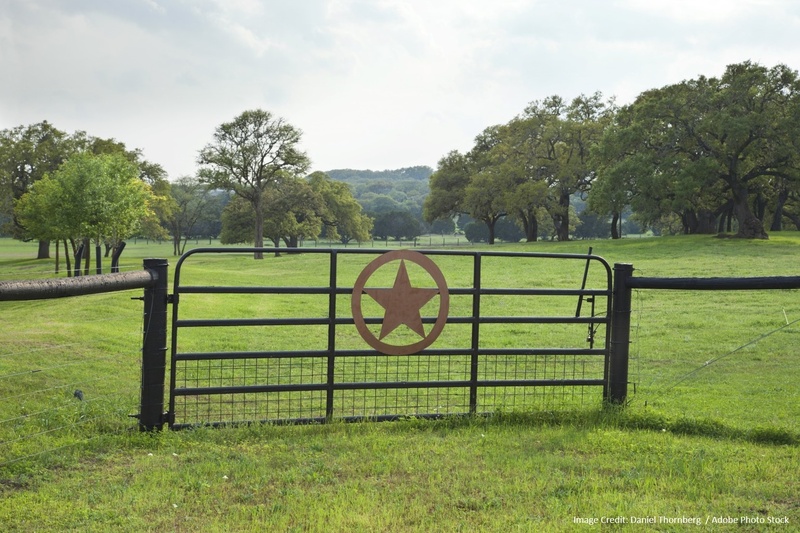 As the Gateway to the Hill Country, Dripping Springs is a wonderful place to live. However, no property in Central Texas, no matter how lovely, is exempt from the tough weather that hits our homes and businesses. Storms can batter your roof and let water in that damages your structure. If the last weather front or old age has you concerned about the condition of your roof, consider consulting a professional. Does the company have good reviews on Yelp and Angie’s List? A roofing installation is an important and costly home maintenance project and you want to make sure the company you hire has a proven track record. Does the company take customer satisfaction seriously? You want to be happy with your finished roofing project, but you also want the process to be pleasant and as painless as possible. Longhorn Roofing knows customers want choices, so we offer many options from top manufacturers like Owens Corning, CertainTeed, and GAF. Do you have a concern about your Dripping Springs roof? 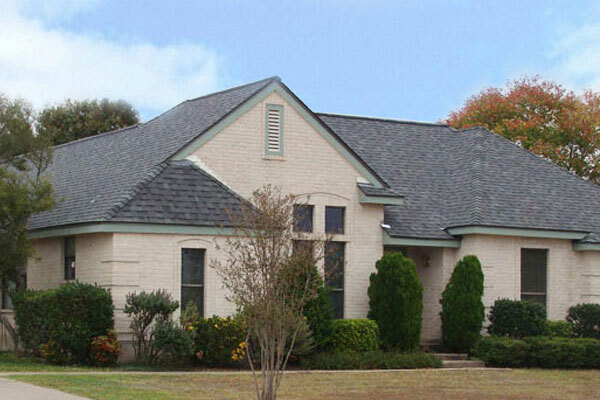 Call Longhorn Roofing to schedule a complimentary consultation with one of our roofing professionals.